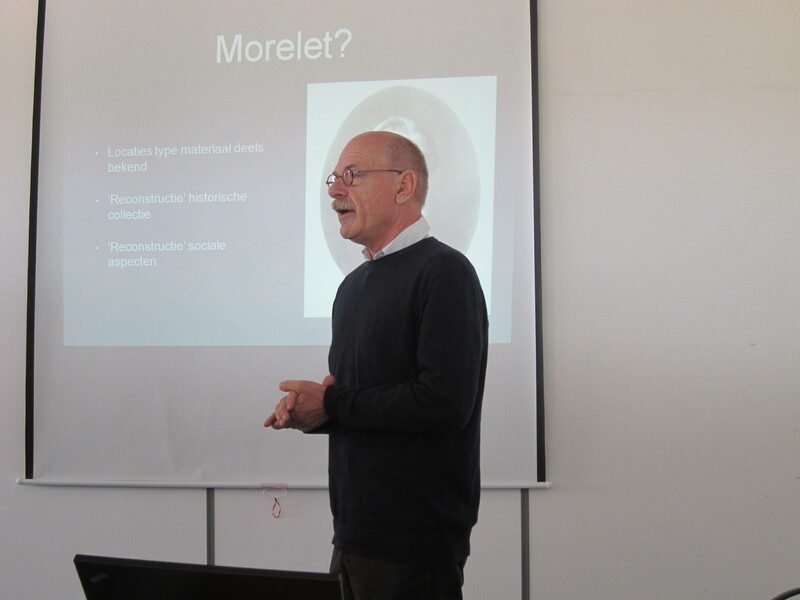 Last Saturday the book written by Jonathan Ablett, Cédric Audibert and myself about Arthur Morelet was presented during a meeting of the Netherlands Malacological Society in Leiden. 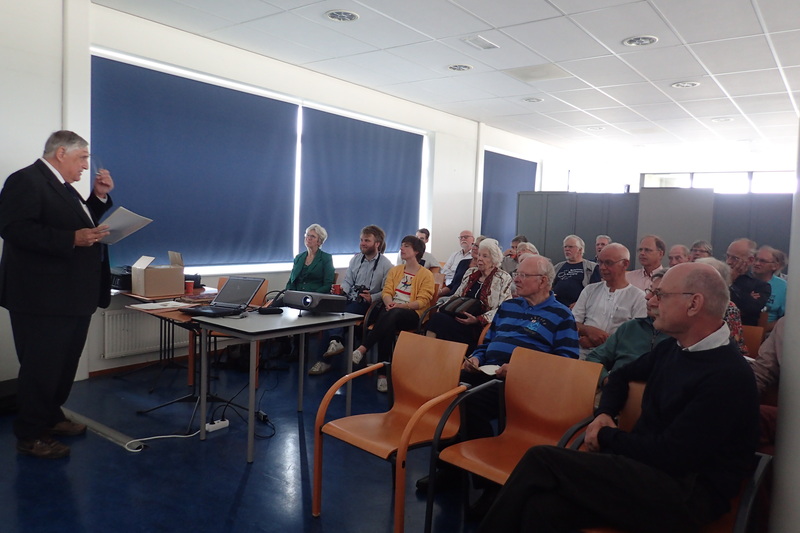 Wim Backhuys opened with a short presentation on the Crosse archive, followed by my presentation. 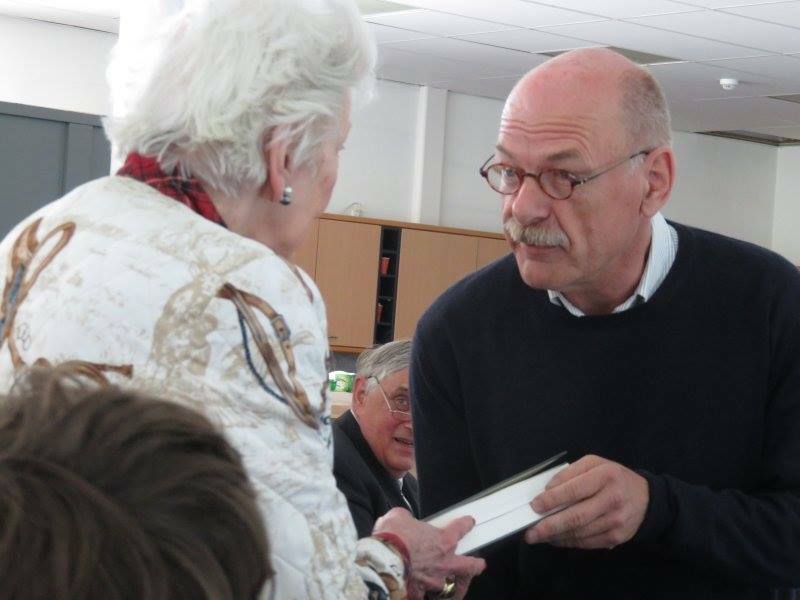 The book is dedicated to the late Dolf van Bruggen and Wim Backhuys. 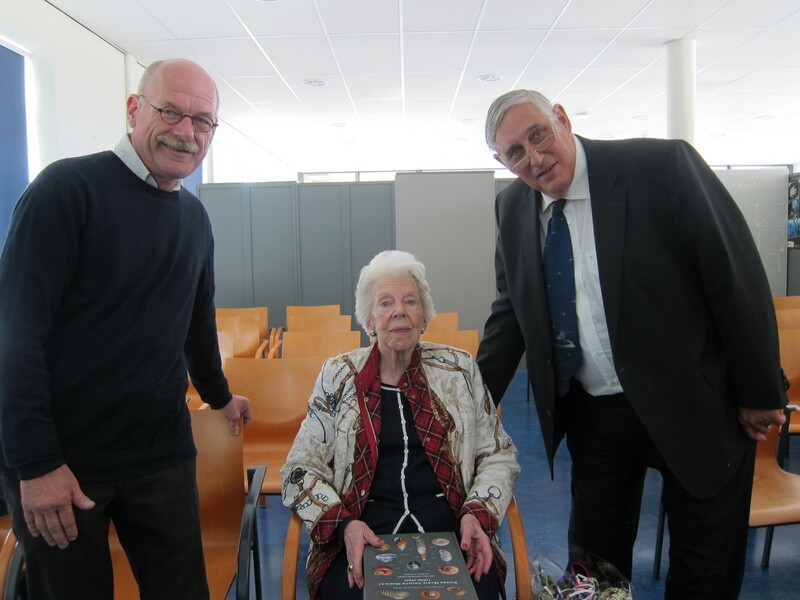 Both he and Dolf’s widow, Mrs. Wenda van Bruggen-Gorter, received the ‘first specimens’. 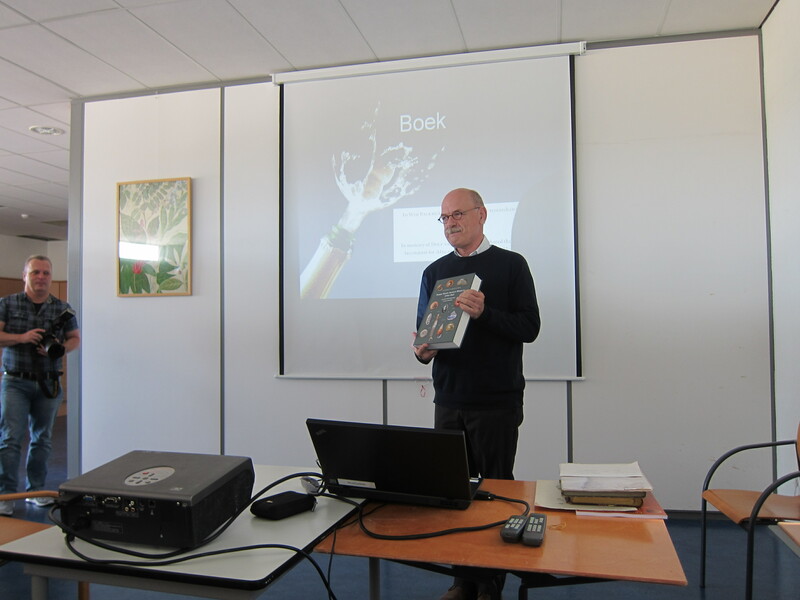 I also presented a copy to Thierry Backeljau, one of the sponsors who made this book possible to distribute as a free PDF and as a low cost hard copy. 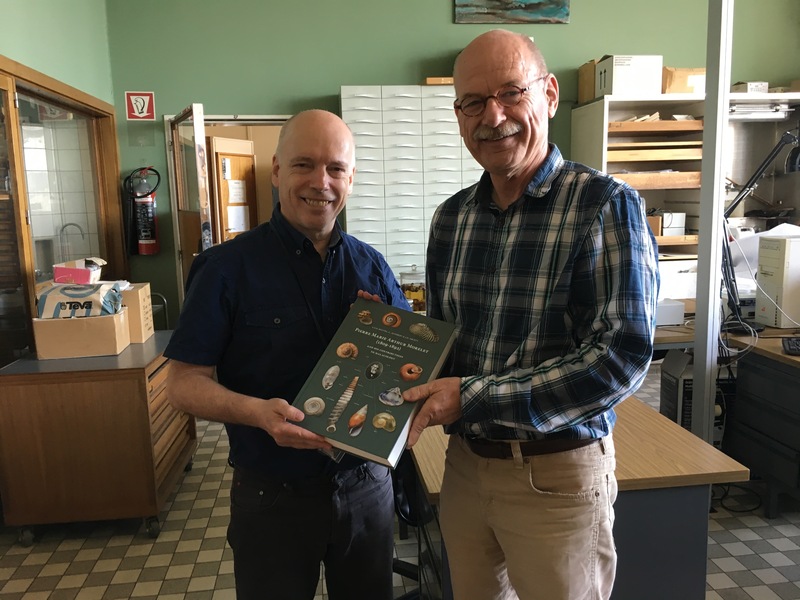 More information on the book on the NMV site; or you can directly download the book here (remind the password!). This entry was posted in Uncategorized and tagged publications, varia on June 26, 2018 by bramb.